If the answer to all the above questions is yes, well then, it’s time for you to pull up your socks; for your little bundle of joy is all set to step into the world of solids. Keep your baby seated. This avoids choking. Allow him to play around with the food as part of the learning process. Introduce utensils and gently guide him to feel and use them. 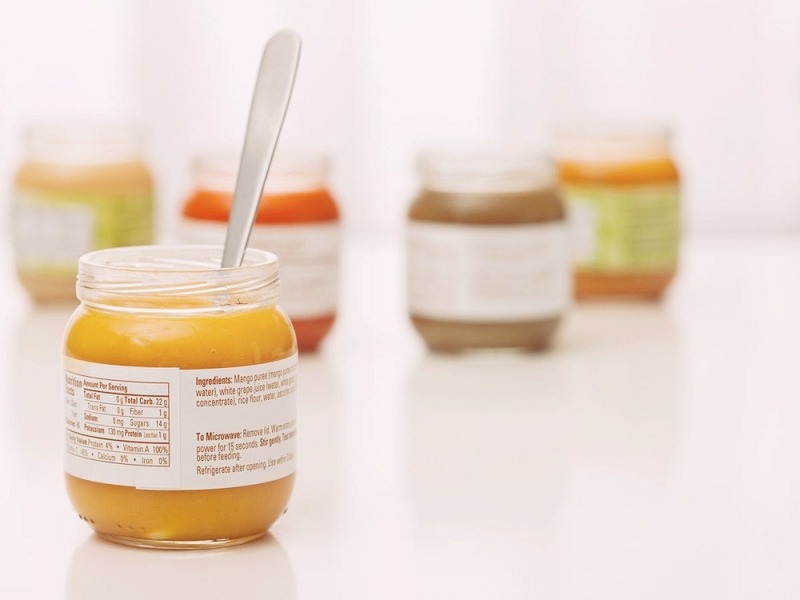 Start simple – begin with a rule of No salt- no sugar. Give at least a three-day gap between two food types. The idea is to let the baby’s stomach adjust to the novelty. Moreover, it becomes easier to catch the culprit in case of allergies and body reactions. 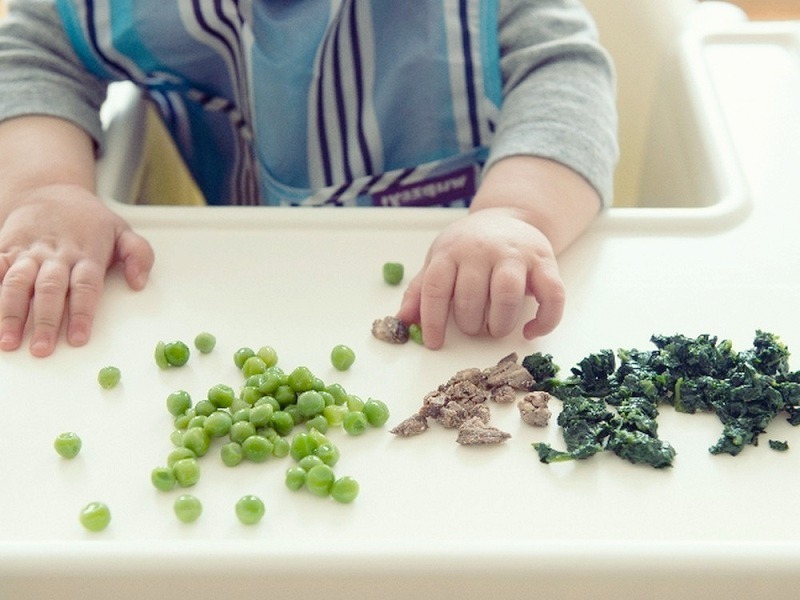 The time your baby turns five months, you can introduce vegies like spinach, kale, chard. The experts suggest to introducing veggies before fruits. The chances of rejecting vegetables by the baby are high once he has tasted the flavors of fruits. By the time he turns seven months old, he should be ready for dairy products like yogurt, cheese. You can also gently include red meat, chicken and eggs. 9 month onwards, he would need 3 to 4 solid meals a day. Rice, potatoes, fruits and veggies, fish, eggs, meat and pure juice with diluted water should make for these meals. Soups are another good option. You can boil and mash either greens or chicken/meat to make soups. New research says, introducing them to a variety of foods before the age of one is a good way to avoid allergies from them later. Previous page Previous post: Which Canadian brands of clothing make your baby more elegant? Next page Next post: Ideal baby wear to combat the vagaries of winter?